Our product range includes a wide range of ethylene vinyl acetate - eva polymer and eva granules. 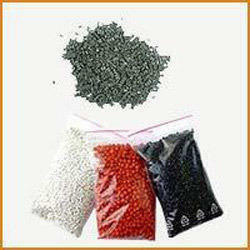 We are engaged in the Supplying and Trading of Ethylene Vinyl Acetate (EVA). Ethylene Vinyl Acetate (EVA) is a polymer widely used as an encapsulant between the glass cover of a solar module and the glass cover of the solar cells within the module. 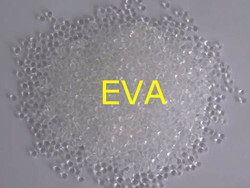 Ethylene Vinyl Acetate (EVA) can be obtained at affordable rates from clients.